is one of them. 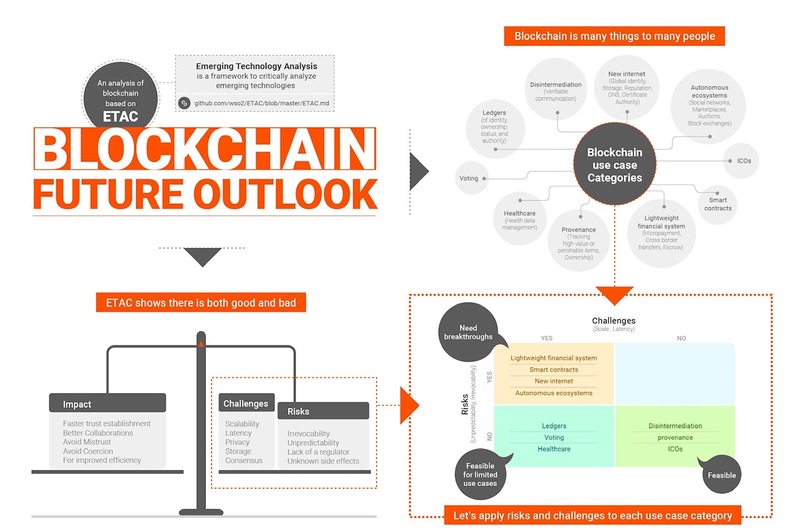 We have a few challenges ahead but there is a bright future for the technology. Join us and create your star! Do you know how much do "they" earn, earn, earn? 26 bln dollars. This is the revenue European football brought last year. You can be part of the REAL game. Thanks to smart contracts you can directly invest in REAL players and get REAL money back on their performance. Join us and find out more. Watch below video and join our site. We want to change football forever. 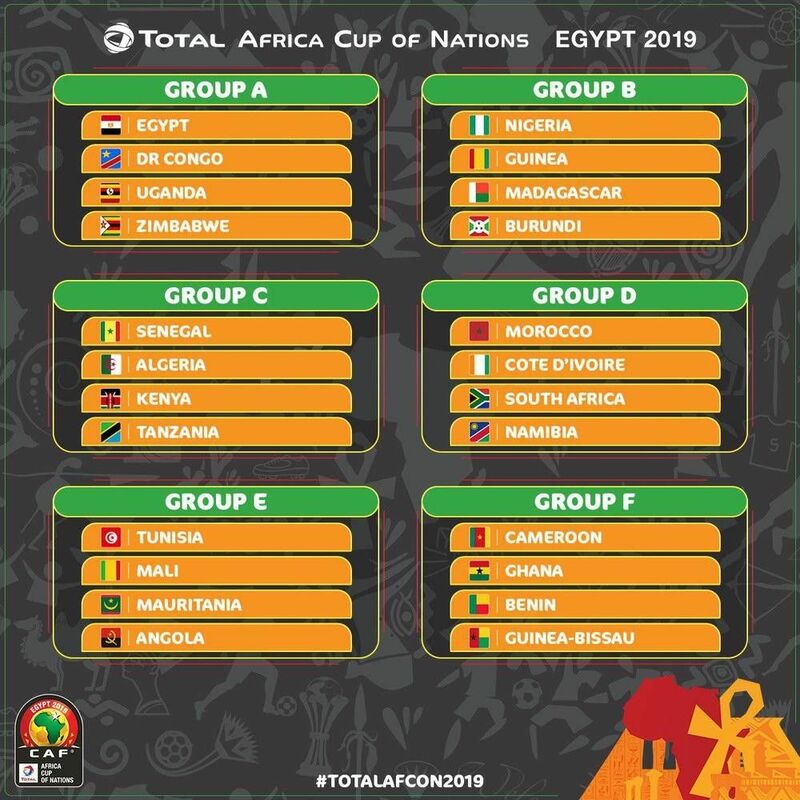 We know the draw for incoming #ACON 2019 in Egypt. All groups look interesting. We might be sending someone from the team to network around in June. How is the market doing right now? Who are bitcademyfb competitors ⚔ and why we are not afraid at all?